From New York to Stockholm. 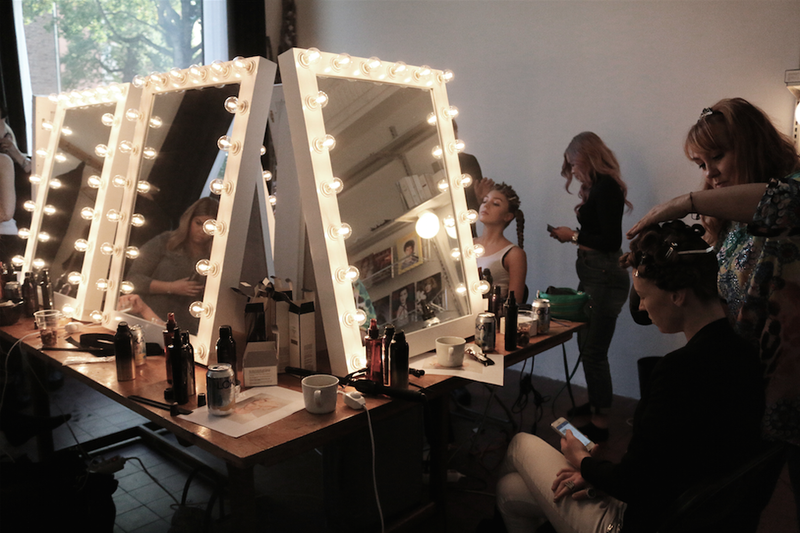 Oribe Hair Care was backstage at more than two dozen shows during the most recent New York Fashion Week. 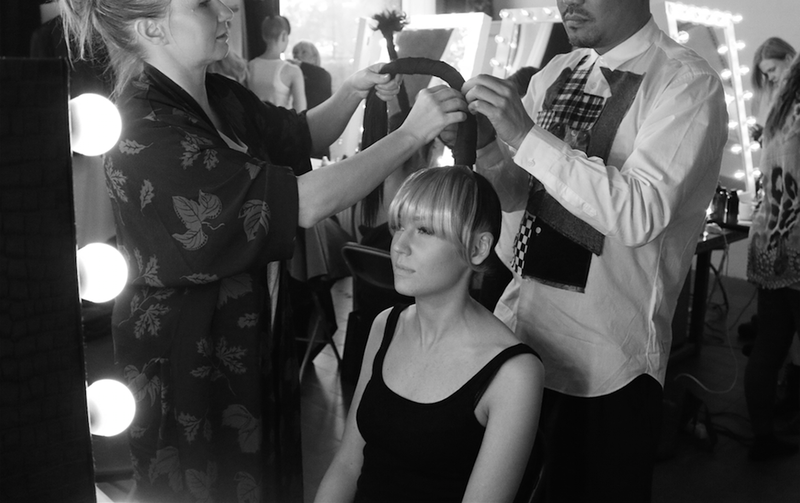 Here are some pictures from one of the most recent Oribe events in Stockholm where the hair stylist Kien Hoang showed the latest hair trends from USA. Oribe has been a mainstay of the fashion world for more than 30 years. It launched in 2009 by by celebrity hairstylist Oribe. Today, this luxe line of award-winning hair products combines traditional principles with cutting-edge innovations. 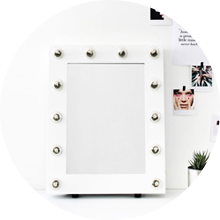 Another way to use our body mirrors.